Go beyond gay cruises in two LGBTQ-friendly Caribbean cultural hotspots—the island of Curacao and the Mexican Caribbean coast, the Contigo Fund hleps The LGBT+ Center Orlando to open second location in Kissimmee, an out Tampa Bay local launches global LGBTQ professional networking website, local news, celebrity interviews, photos, events and much, much more! Caribbean Queens: Go beyond gay cruises in two LGBTQ-friendly Caribbean cultural hotspots—the island of Curacao and the Mexican Caribbean coast. The Contigo Fund gives a grant to The Center to help in opening a second location in Kissimmee. 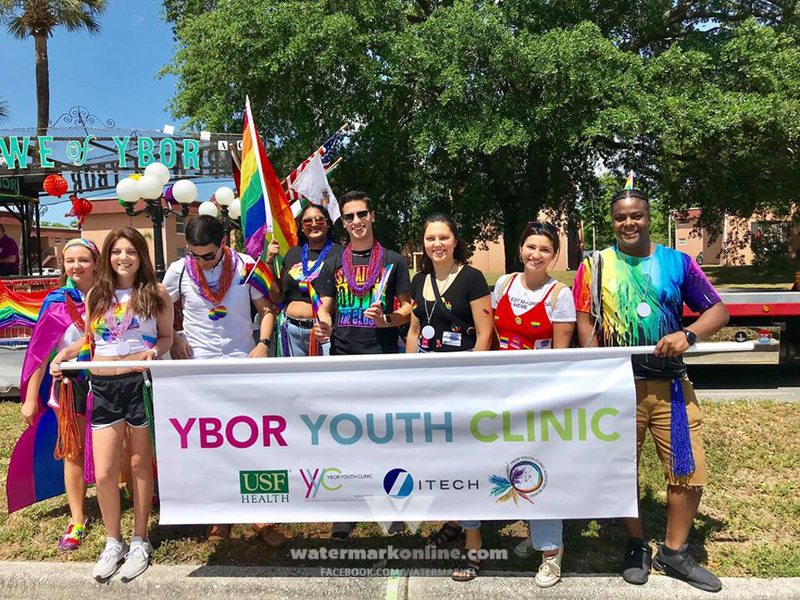 St. Petersburg entrepreneur Dennis Velco launches global LGBTQ professional networking site OutBüro. Contributor Scottie Campbell reflects on his 20 years of writing for Watermark in his latest column. The Tampa International Fringe Festival is set to kick off its sophomore season after a successful first year in Ybor City. Todrick Hall talks about his new album “Forbidden” ahead of his show at The Plaza Live in Orlando.